At Morristown Elementary School District, we seek to understand and respect the unique needs of our students and community. 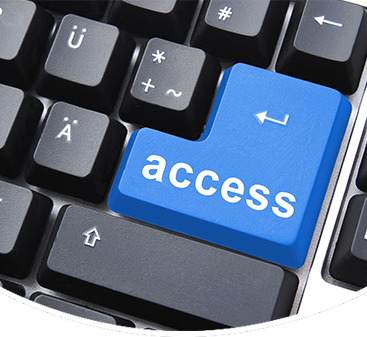 We are committed to ensuring the accessibility of our web content to all persons including those with disabilities. It is our goal for all content on our website to conform to Section 508 Standards and the Web Content Accessibility Guidelines (WCAG) 2.0, Level AA. This applies to all new, updated, and existing web content. In addition, we will ensure third-party content providers are aware of our web accessibility policy and will favor providers based on their accessibility conformance claims. For more information about our accessibility standards, please view our website accessibility policy.